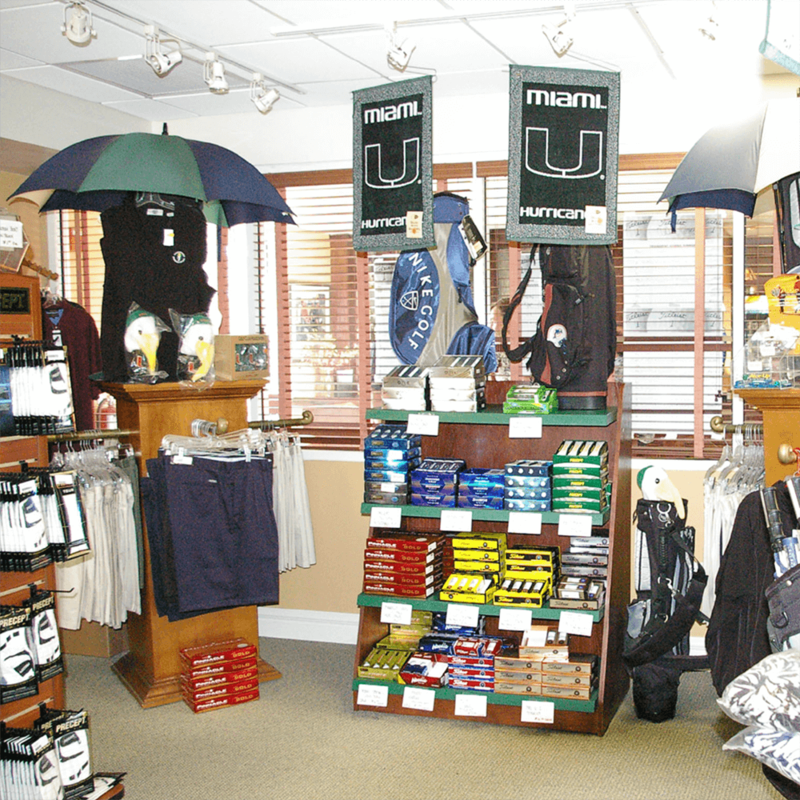 Come and visit our Pro Shop. Stocked with a wide selection of the latest men’s and lady’s top brands in golf. 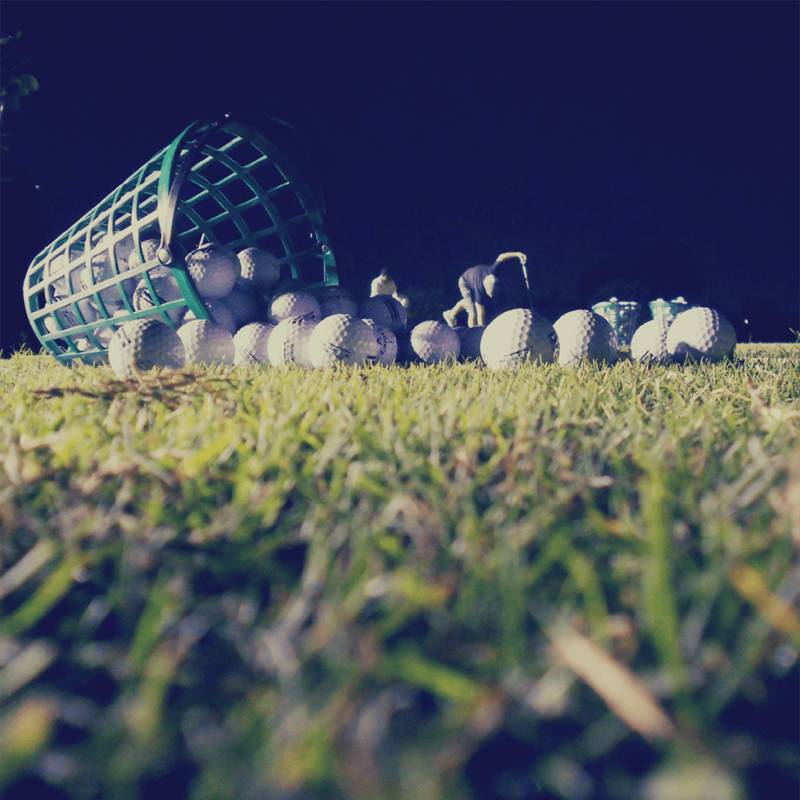 Find Gloves, Balls, Clubs, Bags, Hats or the latest Golf Accessory. For more information or to reserve a tee time call 305.805.5180.